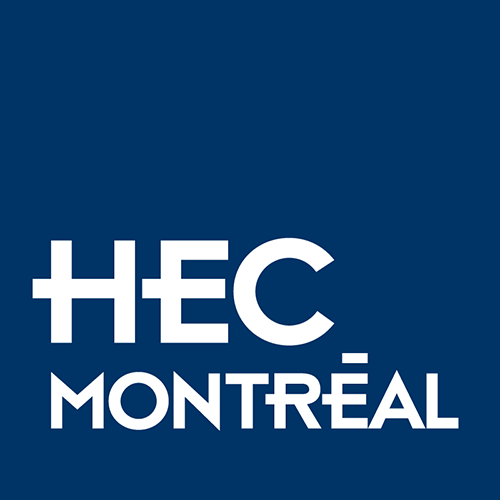 As a graduate of HEC Montréal, you have access to a number of convenient services. We have several tools to put you in touch with HEC Montréal alumni. Looking for someone? We can help! These personalized services are available exclusively to HEC Montréal alumni, providing you with activities and resources to support you as you move forward in your career path. Do you need an official document bearing the registrar’s seal and signature? You’re in the right place! Our programs are designed to let you hone your skills, advance your career and take your organization to new heights. Make it happen! Did you know that if you joined the HEC Montréal Coop while you were a student, you remain a member for life? Take advantage of special membership pricing to shop for high-quality products at the bookstore and the computer shop. Moving? Doing business in a new country? Planning a trip overseas in the near future? Through Alumni HEC Montréal, you can call upon our vast worldwide network of delegates and associates – all of whom are HEC Montréal alumni like you. HEC Montréal alumni have access to the HEC Montréal Library and several databases. A wealth of information right at your fingertips!